When you deal with so many interesting products like we do here at Everything Summer Camp, you can’t help but get a little curious about the origin of the gear, supplies, toys, and other items that we handle on a daily basis. That’s why I’ve started writing these History posts in which we investigate the back stories behind specific gear and other products. A lot of the products we sell have histories that go way back, even to ancient times. Today, however, we’re going back only 64 years ago, to 1953. Today we’re looking at the history of Mad Libs. This unrivaled, classic, fill-in-the-________ word game was an overnight success! 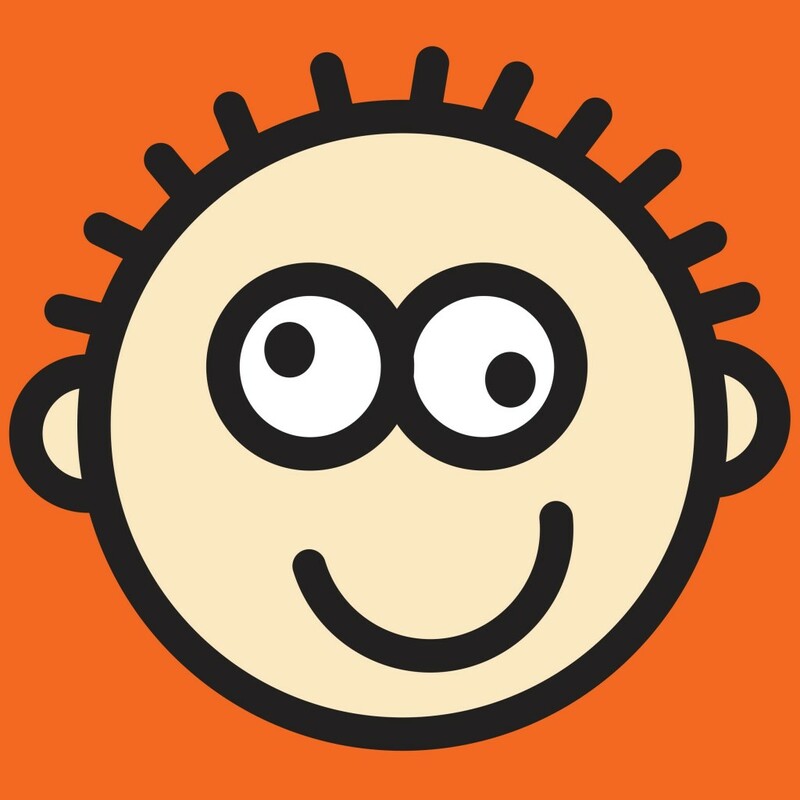 By removing parts-of-speech and replacing it with a different, random noun, verb, adjective, etc., Mad Libs transform simple stories into hilarious laugh attacks. The best way to give a group a big case of the giggles is with an uproarious tale from a Mad Libs page. The concept for Mad Libs was born that fateful night back in 1953 when their co-creator, Leonard Stern was looking for the right adjective in a script he’d been writing. After he had struggled in the search for half an hour on this single word, his best friend Roger Price walked in. Evident to Roger that his friend was in deep frustration, he asked what he could do. Leonard confided in his friend over this elusive adjective that he could not track down for the last 30 minutes. When Leonard asked for help, his friend Roger blurted out “clumsy and naked” which, as incorrect as it was, at least made Leonard laugh. The pair almost immediately recognized the potential behind this hilarious description of somebody’s nose (as Leonard’s script had been calling for). Leonard commenced to leave the script where it was for the rest of the night and went to work with his friend Roger writing short, page-long write-ups with key words missing. 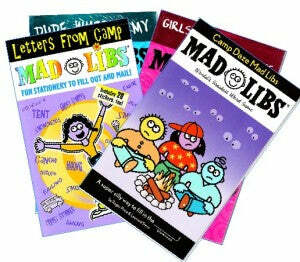 You can find awesome, camp-themed Mad Libs and other fun ones right here when you shop our website! Enjoy laughin’ it up with your friends with Mad Libs and, as always, thanks for reading.